Practical, upscale, effective. 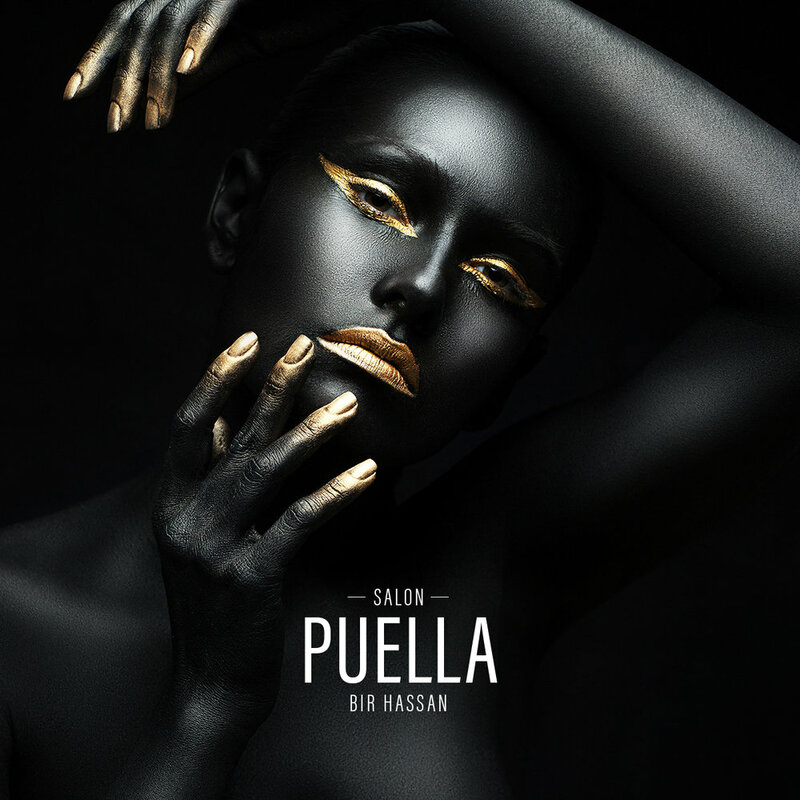 We branded Salon Puella for commercial success, project managing the brand, interior, social media launch campaign, window designs and over all on-going brand management to perfection and consistency. 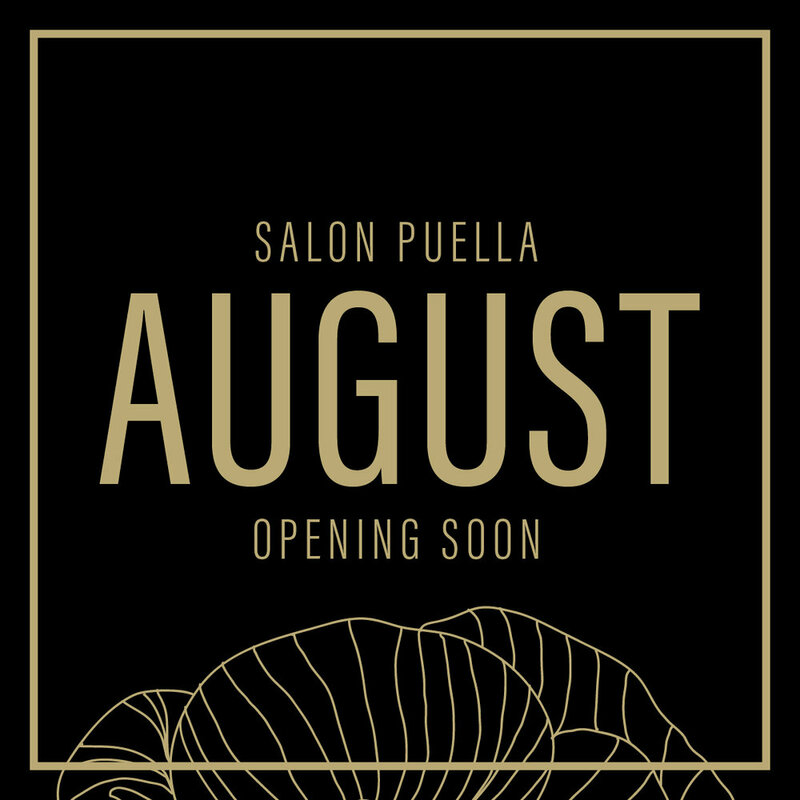 Window display designs for the launch.